New information about a corrupt police unit of the Baltimore Police Department (BPD) that was able to rob and steal with impunity for at least a decade has been revealed by an Al Jazeera English investigation. In The Gang Within: A Baltimore Police Scandal, Al Jazeera’s Fault Lines spoke to the city’s former police commissioner and other high-ranking police officials, who explain that an obsession with arrests and statistics blinded the department to the illegal dealings of members of the now-defunct Gun Trace Task Force unit. 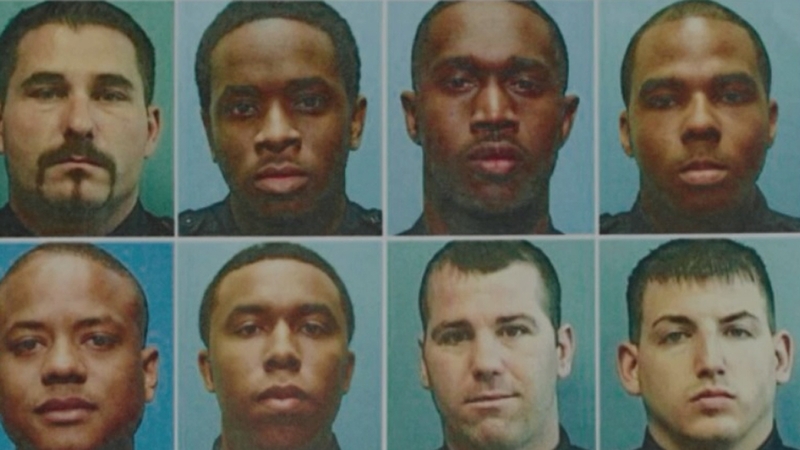 For years, the plain-clothes officers from the unit were able to operate with impunity in part because of the way police complaints are investigated in Baltimore, and in cities around the US. In Maryland and 22 other US states an officer’s disciplinary record is kept confidential. Misconduct investigations are secret and are carried out by the Internal Affairs Division.